Introducing Scrapbooking activity for the first time in India. We invite you a exclusive sale only because you have been our loyal customer. Drop in to get not only your special VIP discount but also tips on any special photo project that you have started. 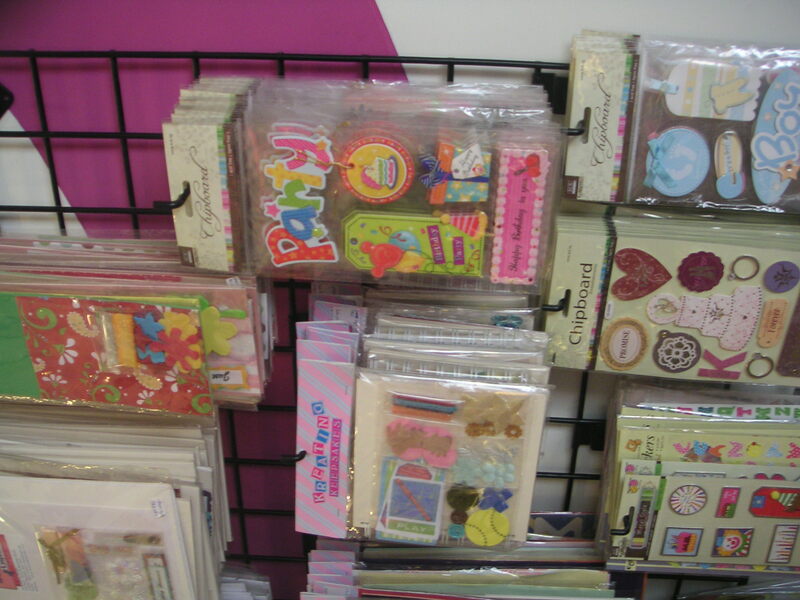 Kreating Keepsakes has everything for your Scrap booking needs. Great discounts as we clear the shelves – some of our new arrivals on sale too. 10%-50 % off only for you with your V I P membership card. New Limited collection of 12×12 Pattern Papers from Fancy pants, DCWV, K&Co, Paper Studio and much more. Foamies in all shapes for every school project. Specials on Album in a box continue !